James is the lead kilnforming instructor at GlassRoots. 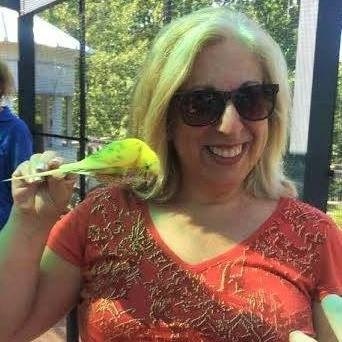 Ellen Brown, our Market & Workforce Development and Entrepreneurship Instructor brings multifaceted talents to GlassRoots. 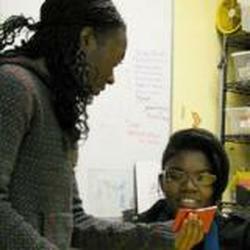 Alix Davis is an instructor and technician at GlassRoots. 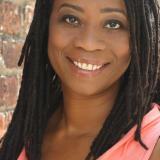 Lisa Duggan is a writer, editor and entrepreneur with over fifteen years of experience in publishing. 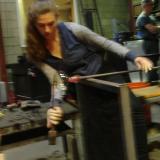 Kate is the assistant program director at GlassRoots and the lead flameworking instructor. 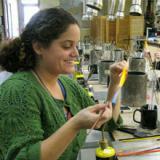 Ya’zmine has been with GlassRoots as a student and intern since 2006 practicing flameworking and glassblowing. Jason is the lead glassblowing artist/instructor at GlassRoots. Veteran’s Memorial, Katie Witzig joined GlassRoots in October 2009 as Chief Operating Officer.